Elder Scrolls 6: When Are We Likely to See Bethesda's Next Installment? Elder Scrolls 6: When Are We Likely to See Bethesda’s Next Installment? 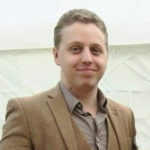 The Elder Scrolls is generally considered to be one of the largest and most successful fantasy role-playing series. In truth, it’s impressive that Bethesda has retained that title when the company hasn’t released a core title in almost seven years. While senior figures at Bethesda have repeatedly assured fans that an Elder Scrolls 6 is coming, years continue to go by without anything new. So, based on what we do know, can we make any educated guesses at when Elder Scrolls 6 will release? Actually, yes. For well over a year, senior members of Bethesda have repeated the same statement; that Bethesda Game Studios has two big games to release before fans will see the next Elder Scrolls. Indeed, Bethesda vice president Pete Hines tweeted as much back in February. Now, however, we finally know what at least one of those games will be. Rumors had abounded for months that one of the games would be a new Fallout, and Bethesda confirmed as much just a few days ago. Fallout 76 will be the next entry in the Fallout series, and seems likely to dominate Bethesda’s E3 presentation. Assuming that Fallout 76 is a fully-fledged title, it’s very likely that it’ll be the first of those two games. While many fans are hoping to see Elder Scrolls 6 appear at E3 this year, the prospect is very unlikely. 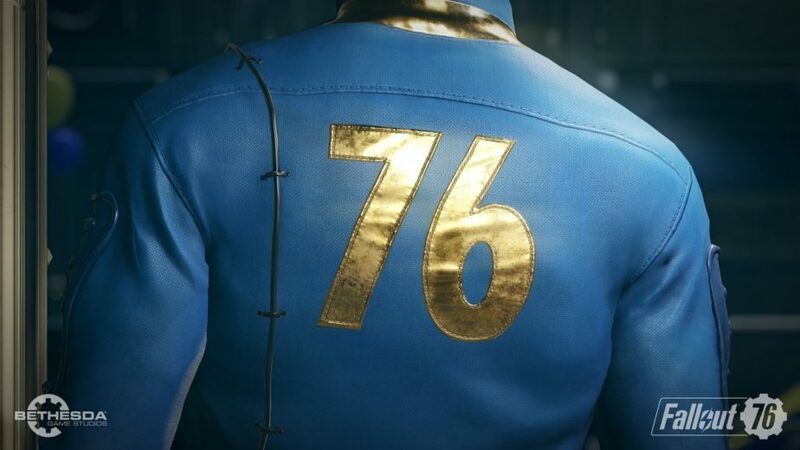 Fallout 76 is likely to be the game that Bethesda wants to focus on this year, and even if they plan to tease future content, it’s more likely they will tease whatever game is planned to be in-between Fallout 76 and Elder Scrolls 6. Some people have recently assumed that the second game is Rage 2 after Bethesda announced the title. This is almost certainly incorrect. In Pete Hines tweet, above, he clearly states that BGS (Bethesda Game Studios) has two games to make. It’s important to remember that Bethesda Games Studios is a branch of Bethesda Softworks, the video game publisher. 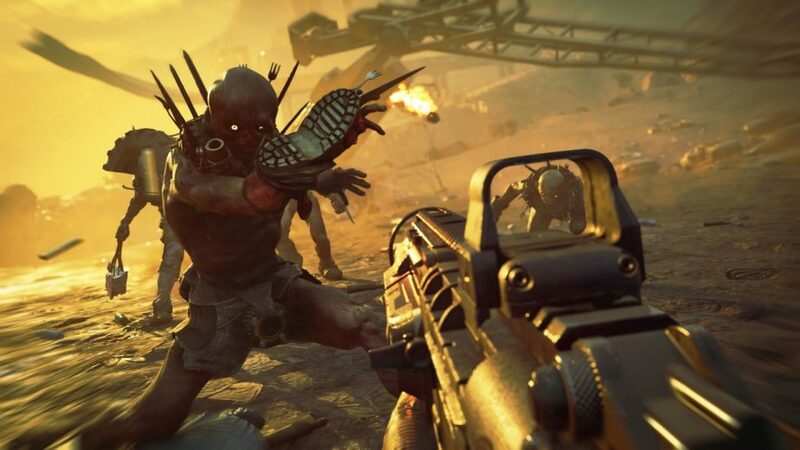 Rage 2 is not the work of Bethesda Game Studios; it’s being made by Id Software and Avalanche Studios, and only being published by Bethesda. As such, we can assume that Bethesda’s second game is still a long way from being announced. Unfortunately for Elder Scrolls fans, that puts Elder Scrolls 6’s release no time soon. When Can We Expect Elder Scrolls 6? It’s very likely that Elder Scrolls will feature at Bethesda’s E3 presentation. However, any Elder Scrolls coverage is likely to be split between Elder Scrolls Online and Elder Scrolls: Legends, not any core titles in the series. 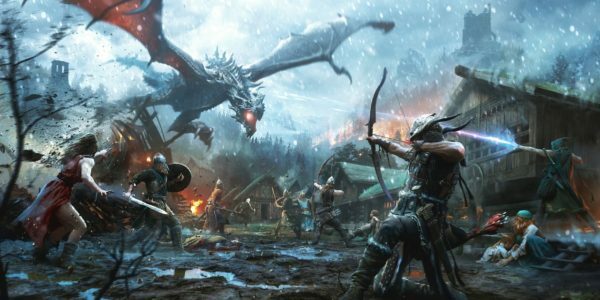 Looking at the speed with which Bethesda Game Studios tends to develop new games, it’s likely that Elder Scrolls 6 is still well over a year away. The studio released Skyrim in 2011, then Fallout 4 in 2015. Fallout 76 is likely to release later this year or early 2019. Between Fallout 4 and 76, the studio has worked on VR for both Skyrim and Fallout 4, and the Skyrim Special Edition, but no full games. At that speed, Bethesda’s next game might not release for another 3-4 years, and Elder Scrolls 6 for another 3-4 years after that. If so, fans might not see another Elder Scrolls until as late as 2024-2026. Hopefully, one or both of those games are already in development, and it won’t actually be anything like that long. Unfortunately for fans, Bethesda are unlikely to offer any concrete information until much closer to the game’s release, whenever that may be.